Mrs.Carmel Corea - Impact on Corals and Sea Pollution. Aruna Roshantha - Fisher sector. 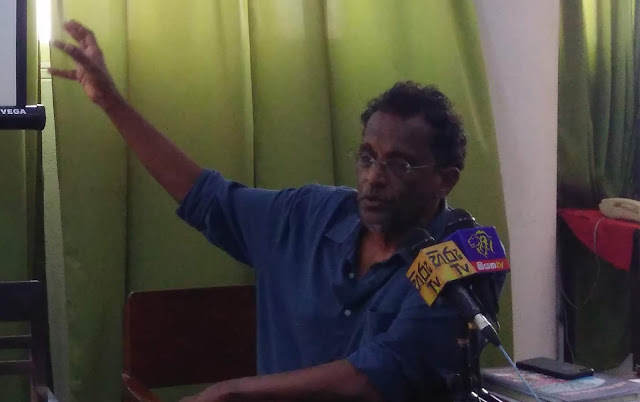 The ‘People’s Movement Against Port City’ (PMAPC) organized a Symposium the pass 10th of November 2018 at the Ceylon Mercantile Union Center. 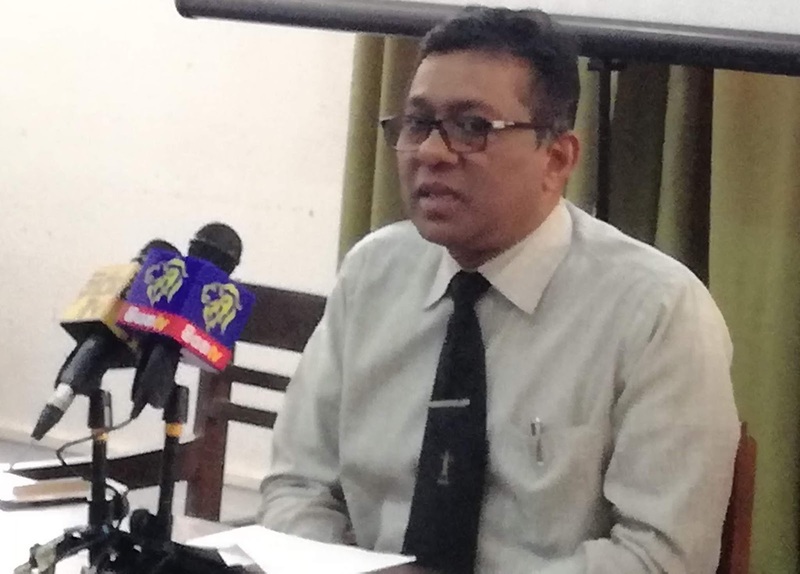 This symposium was based on the Colombo Port City issues. About 10 specialists presented their ideas and opinions regarding the destruction that this mega project creates to the marine environment, the coasts, the air quality, the countryside and the fishery sector. About 25 participants assisted in this event. 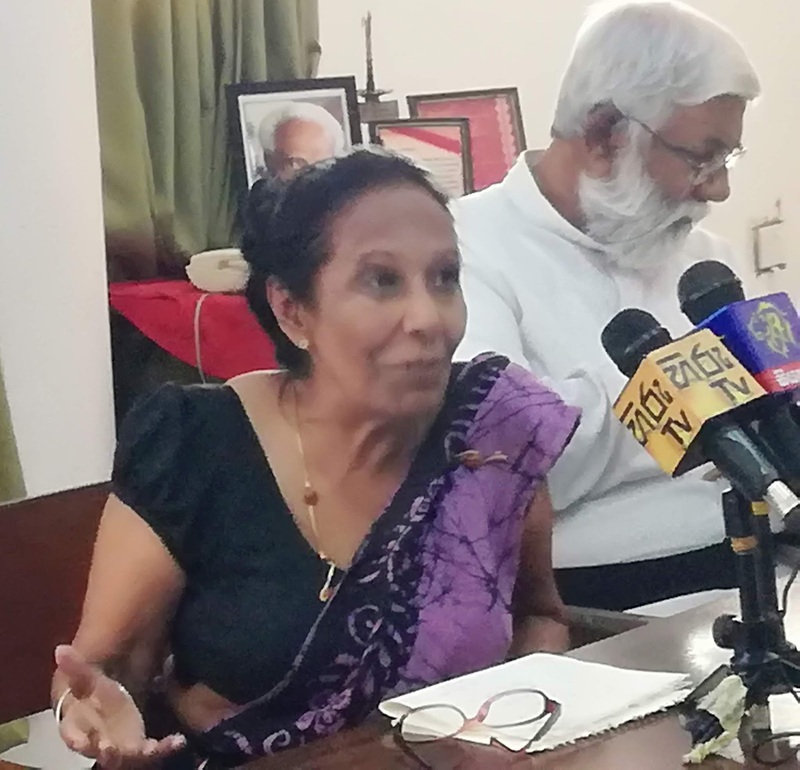 The welcome speech was conducted by the convener of the PMAPC, Miss Deepa Subhashini and the different specialists presented their views and criticized the effects that this project can cause for the environment, the social and the economic reality in Sri Lanka based on the political situation. Mr. Sajeewa Chamikara presented the views on ‘Rock Mining and the Environmental Impact. 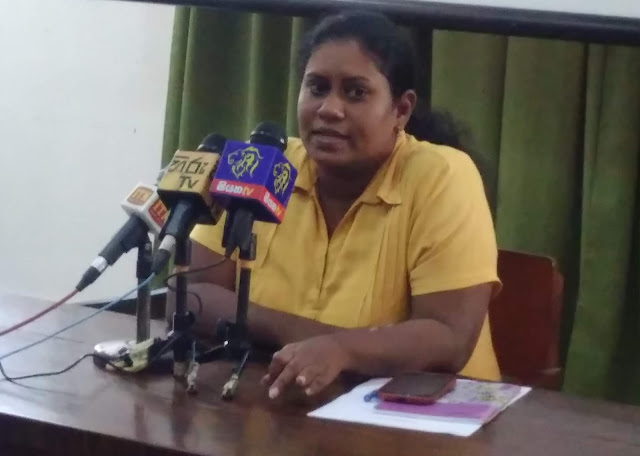 Ms. Niramani Liyanage presented her vision on the Urban Planning and Construction of the project. 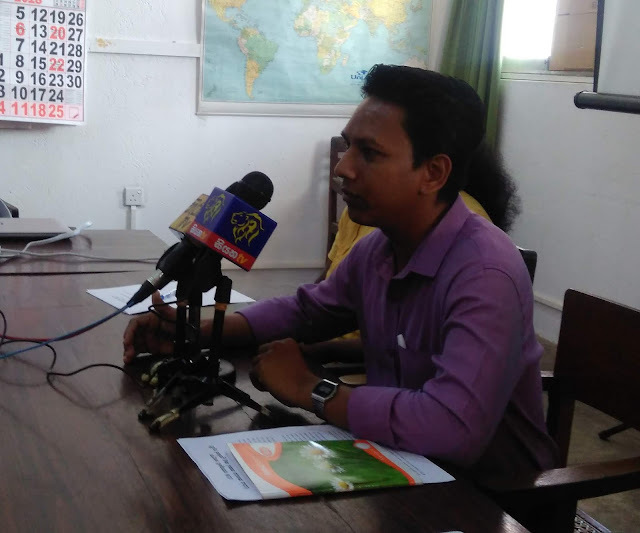 Mr. Ravindra Dabere discussed the Violation of Constitution and the laws from the beginning of the project. 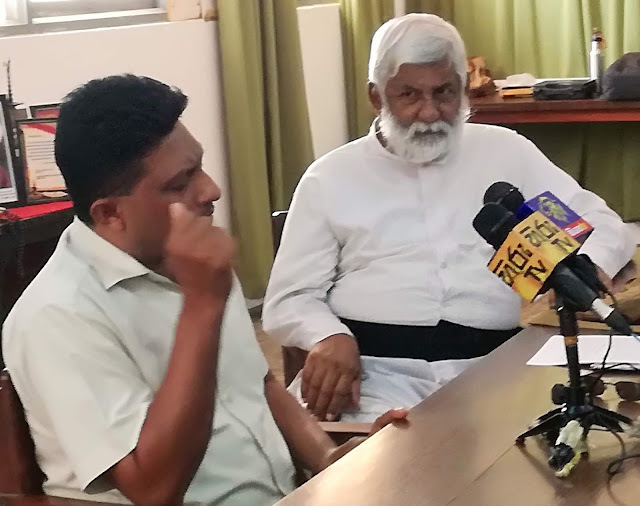 Dr. Ranil Senanayaka presented the problem that this project can cause to the quality of the air for the people of Colombo city. Mrs. Carmel Corea explained the Impact on Corals and Sea pollution related to the project. 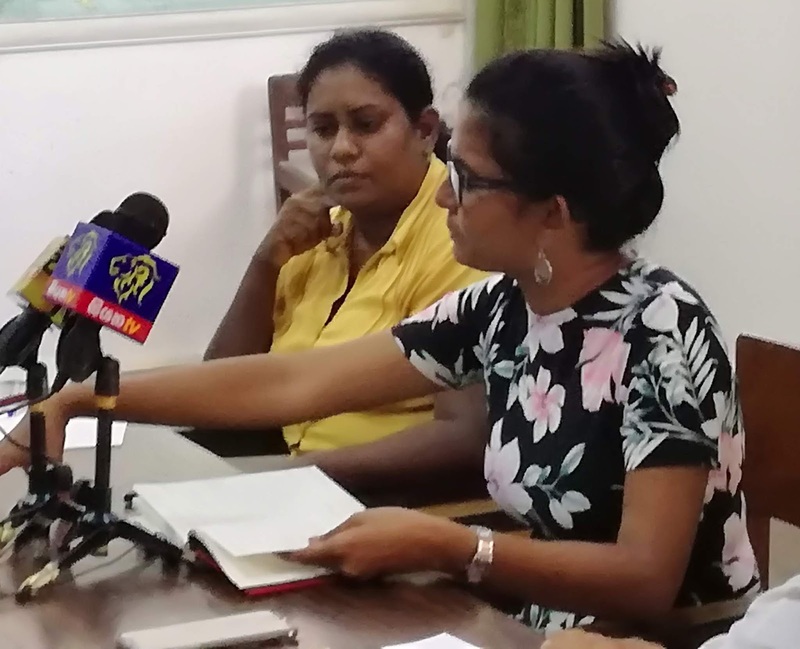 Mr. Faizal Mansoor talked about the Sand Mining situation and Mr.Aruna Roshantha, from the Fisher sector, explain the actual situation of fishermen affected by the project. A discussion was followed regarding the views presented. The garbage disposal at the Muturajawela was highlighted as it was related to the Port City issues. Finally, Mr. Herman kumara presented concluding remarks, stating that all issues should be addressed with a common approach.